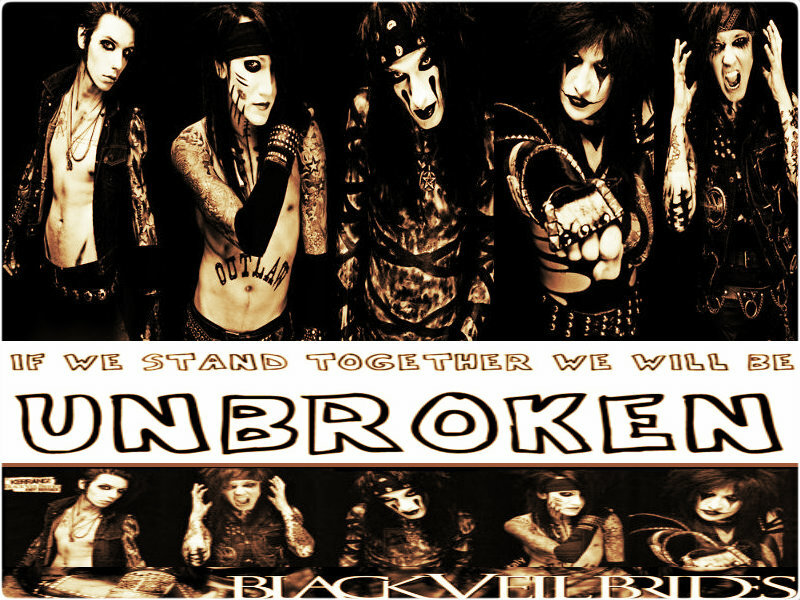 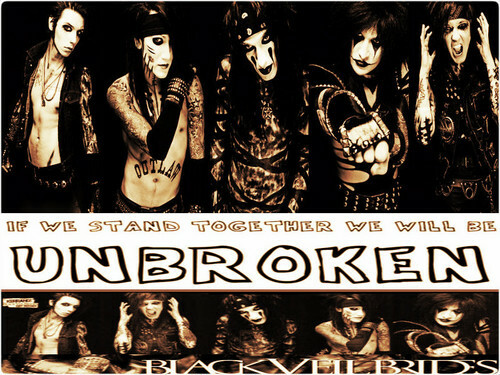 ★Black Veil Brides☆. . HD Wallpaper and background images in the Heavy Metal club tagged: black veil brides andy cc jinxx jake ashley.